At the rate she’s going, Professor Susan Davis, endocrinologist and the director of the Women’s Health Research Program at Monash University in Australia, may be responsible for turning on more women than a shirtless Tom Hardy. 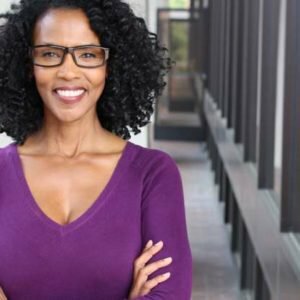 She’s developed a treatment system for low libido and arousal disorders after researching how biology, hormones and psychology affect female arousal. 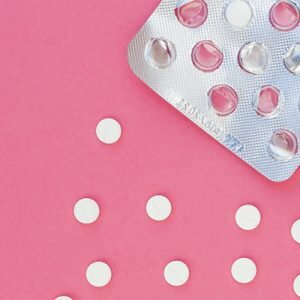 Should You Actually Double Up If You Missed A Birth Control Pill? 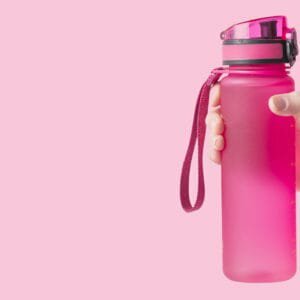 Once And For All: How Much Water Do I Have To Drink Each Day?